* The ticket includes a two-days event, lunch and entry into all forum sessions. Laura Rosbrow, Managing Editor at Geektime, talks to Prof. Robert Aumann, a Nobel Prize Winner in Economic Sciences about how game theory can be applied to the world of startups and venture capital. "Chinese investors ideas sharing in Israeli Hi-Tech". ITTN Israel Rep.: Dr. Orit Shaked, ITTN Director. CEO of Biorap Technologies. ITTN China Rep.: Dr. Chen Ning, Executive Chairman of ITTN China, Partner of G.W. Innovative Technology Development. Dr. Li Li Kai, Chairman of Ennohub Technology and Founding Partner of Ennohub Venture. Adv. Daniel Green, partner at Yigal Arnon & Co.
Dr. Chen Ning, Executive Chairman of ITTN China, Partner of G.W. Innovative Technology Development. Cocktail reception for invited guests only. Thank you for participating in the China Israel High-Tech Investment Forum! Looking to Launch your Startup in China? 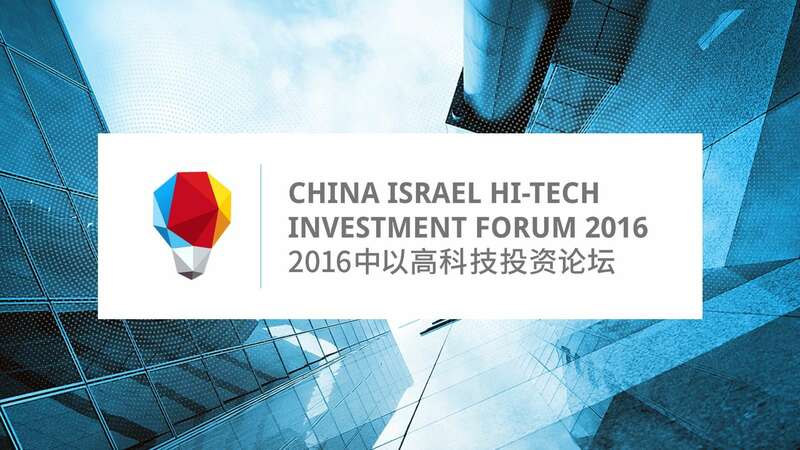 Save the date: June 6th & 7th, 2016 China-Israel High-Tech Investment Forum, David InterContinental, Tel-Aviv. If you are looking to launch your startup in the Chinese market but need assistance with connecting with the right investor, and your start up is related to one of the above, you should join in! On June 6th-7th, 2016 Vadi is holding the first China-Israel High-Tech Investment Forum in Tel-Aviv, providing a convenient channel or locating and connecting with Chinese investors in an efficient way. Around a 100 Chinese investors and entrepreneurs will attend, seeking investments opportunities in the fields of Mobile Internet, AI&VR, Digital Health & Medical Devices and Clean Tech. during the Forum, attendees will participate in professional panels and will be able to attend B2B meetings. We created this event to enable startups to collaborate with a big collection of investors in China through using our connections and partners in the Silicon Valley and China.